Apple has expanded the “There’s More to iPhone” marketing campaign that it first used in Germany last year, this time bringing both the UK and France on board. 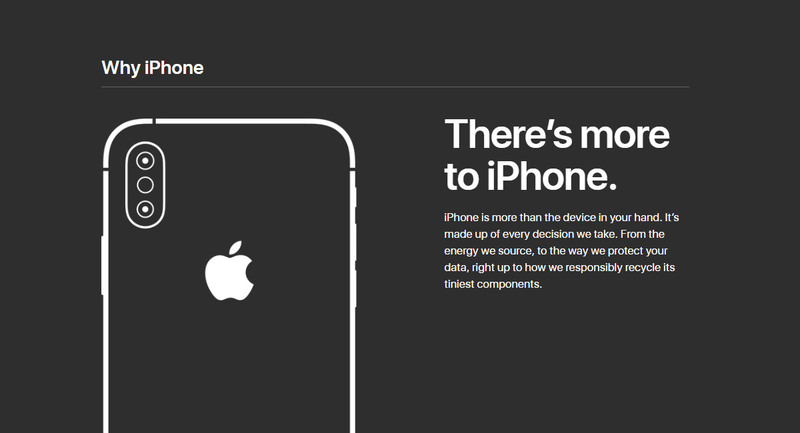 The new campaign involves a new page on Apple’s website as well as new videos, all pointing out that the iPhone is “more than the device in your hand.” Apple cites the way iOS 12 improves performance and its dedication to privacy as reasons for that, while also touting the company’s responsibility to the environment and the initiatives it runs. Apple breaks multiple reasons down, along with video and a blurb to explain everything. There are entries on data protection, security, and more. Check out what Apple has to say regarding data protection. Currently only available in Germany, France, and the UK, it’s unclear why the campaign isn’t worldwide or at least in more countries. It first arrived in Germany late last year, and it’s curious to see France and the UK specifically chosen as the two to come online recently. This is another in a long line of Apple advertising pushes to give the iPhone a sales boost. It’s suffering in a climate where the smartphone market is saturated and people are simply not upgrading iPhones at the same rate they once were. Marketing pushes like this are aimed at reminding people that Apple is more than just selling a new device every year, with the company hoping that it will resonate with its existing and potential customers. There is no more anymore in you Apple you are just lessening minute by minute.